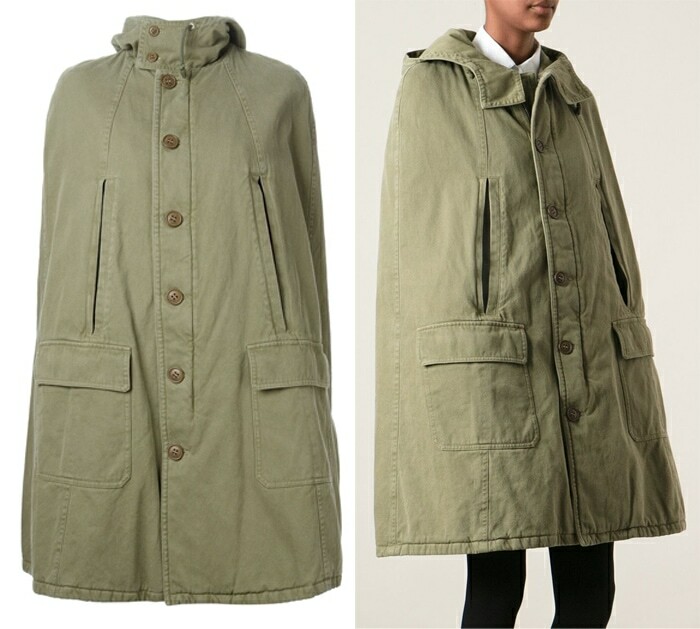 Cape coats have been ubiquitous on and off the red carpet as of late. 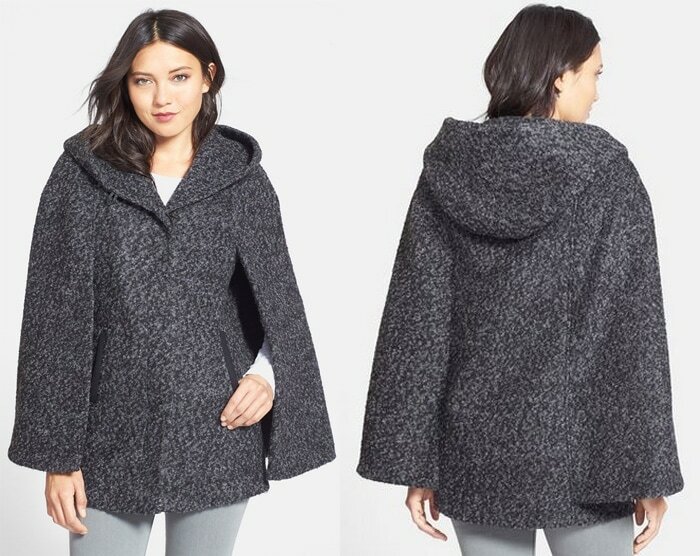 And with many big fashion houses incorporating it in their collections, it has become the “it” outerwear of the season. The Hunger Games actress took a simple bodycon dress to the next level by teaming it up with a prismatic pair of pumps and a chic black cape. The ‘American Idol’ judge had other ideas. She braved the cold and put on a midriff-baring halter top, partnered it with a pair of high-waisted pants and finished off the look with a sleek slid-slitted coat. JLo’s top too daring for you? Try Lydia’s trick. She donned a classic white button down top and kept the look polished with a pair of pumps. Give it a more playful vibe by choosing a pair of shorts with a print that matches your coat. Take it from the actress. She spiced it up with a bold pair of red pumps for that splash of color. I can’t begin to dissect the socialite’s outfit. She looks like she had on a turtleneck top and a skirt over a pair of leggings. The boxy coat served as a icing to the cake. Here’s another socialite who knows her fashion. 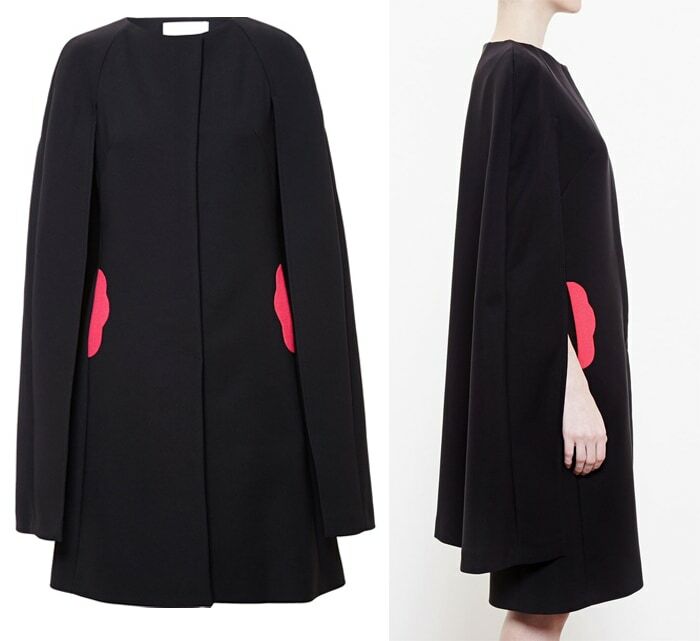 Nicky tried the color block trend by pairing this cropped cape with a red dress. You can always count on Mira to dish out some of the best fashion week looks! 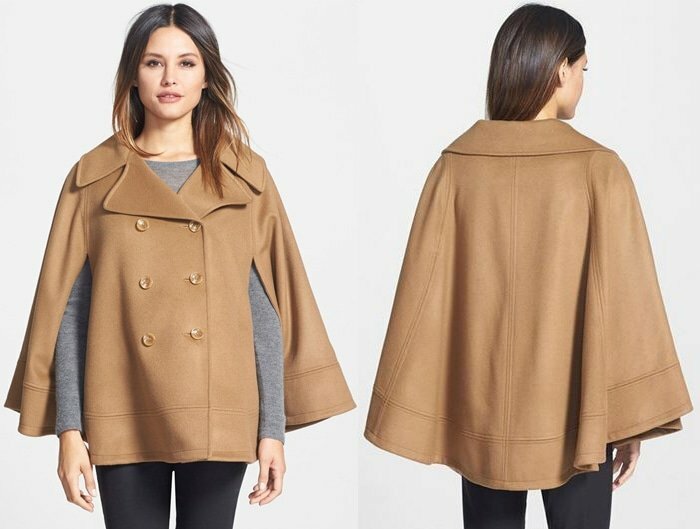 That includes this suede cape coat that she topped over a pair of ‘70s style jeans and a button down shirt. Achievable, right? The TV actress donned a lace bralet and a studded skirt. She added a touch of class with that cape coat and a pair of lace up pumps. The socialite took a cue from Dolce & Gabbana and wore a heavily embellished top with a dramatic sheer lace skirt. But to balance out the show of flesh, she topped a long cape coat over her attire. 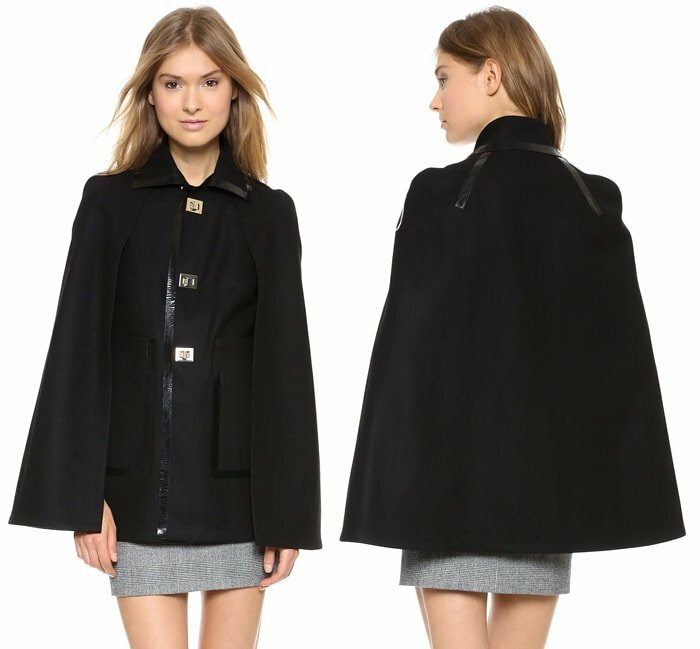 Now try styling these coats the way the celebrities did!